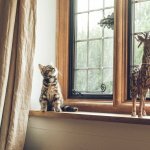 There’s a certain feeling about clay cat litter floating through the natural cat care world – an indistinct sense that there’s something wrong, perhaps even sinful, about this staple cat product. Sometimes sinister hearts lie behind benign exteriors. So that you don’t have to wade through the murky sea of superstition and Meownnchausen by proxy, I’ve decided to do the research for you. The goal? 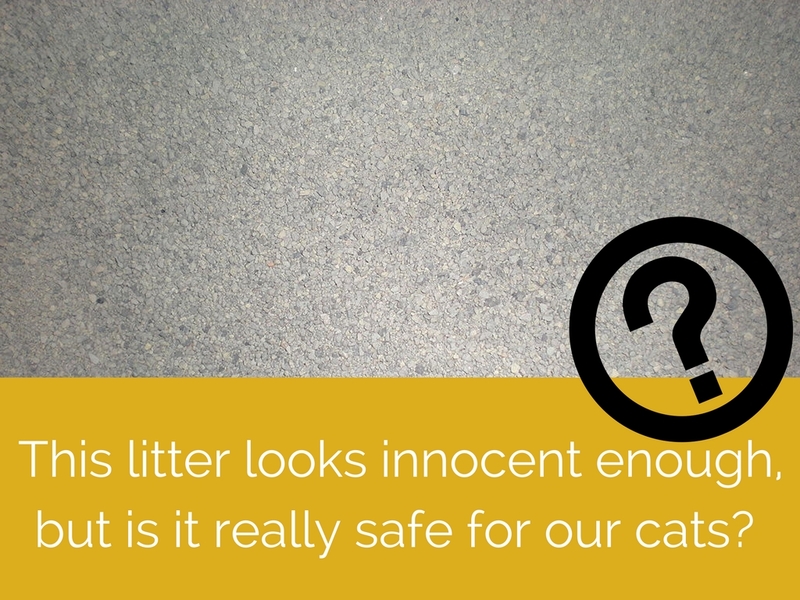 To find out if there’s really something terrible about clay cat litter or if it’s a healthy choice for our cats. Ahhhh! Natural grass litter is so much better than that vile clay stuff! When did we start using clay cat litter? 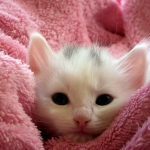 For most of feline history, most cats lived outdoors and thus, used the dirt of nature as their litter and litter box. Prior to the creation of the first clay cat litter, if your cat had to use the toilet indoors, the litter box would be filled with dirt, sand or even ashes. In 1947, a man named Ed Lowe realized that fuller’s earth – a blend of clay materials that’s long been used to extract grease and other impurities from cloth – was a highly effective and marketable receptacle for cat excreta. The first bags of “Kitty Litter” were rejected by stores because they were just too expensive at 69¢ per 5lb bag. But as you’ve guessed, the product eventually caught on. Though the original cat litter was a major upgrade from ashes, newspaper, and the great outdoors, it didn’t clump. In fact, clumping cat litter wasn’t created until the 1980s, when biochemists recognized the litter box potential of sodium bentonite clay, which expands when it comes into contact with water. 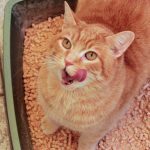 By expanding into a clod when touched by urine, sodium bentonite clay litter allows you to scoop out the poop and the pee for a cleaner, less smelly litter box. Where does clay cat litter come from? Most clumping clay cat litter is primarily made from sodium bentonite clay. Non-clumping litter may be made from a variety of clay minerals, including sepiolite, attapulgite, and montmorillonite. Besides cat litter, this naturally absorbent clay’s uses include lining the bases of landfills, absorbing grease, and even clarifying wine. As you saw above, in order to get this stuff out of the ground, you need to mine it. Strip mining is the most profitable technique and involves stripping off the top layer of earth in order to access the clay below. This involves clear cutting trees and the use of explosives to loosen the rocks and soil that stand guard over the bentonite. This process can destroy natural habitats and scar landscapes. It does WHAT inside of your cat? Clumping clay litter is bad for cats and kittens who eat their litter. Sodium bentonite clay swells up to 15 times its volume when it comes into contact with liquid. That’s why you shouldn’t flush it down the toilet – that could cause some serious plumbing issues. Similarly, this non-biodegradable clay would expand in the same manner if your cat ingests it. And although few cats eat cat litter as a snack, they all could ingest it in varying quantities through regular grooming. Once within their body, the clay could expand and create a hard mass inside the digestive tract. This can be a very, very bad thing. While there is little in the way of formal research when it comes to this issue, there is a huge amount of anecdotal evidence that sodium bentonite litter can be deadly when ingested. The clay forms a solid mass in the cat’s digestive tract, causing dehydration and malnutrition and eventually leading to death. 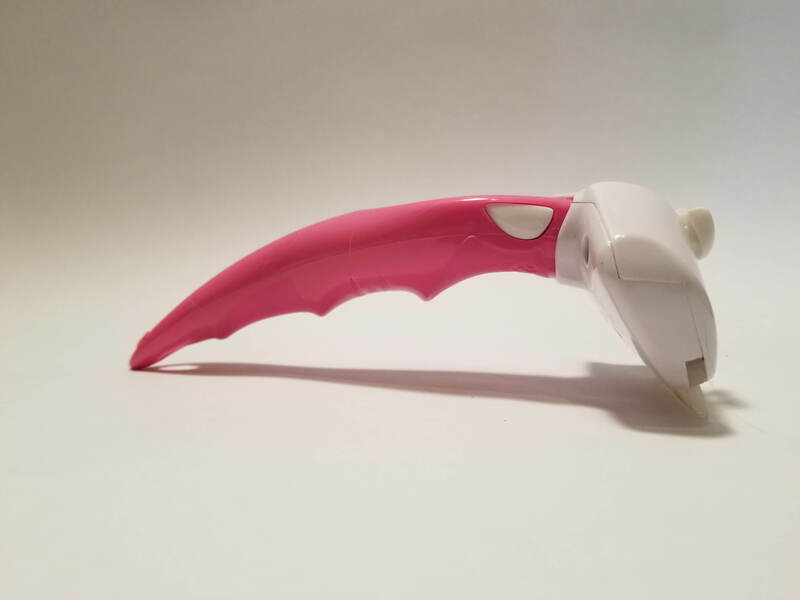 That said, non-clumping litter doesn’t expand when wet and, though you wouldn’t want your cat to eat it, won’t have the same effect in the digestive tract. It’s also a known carcinogen. 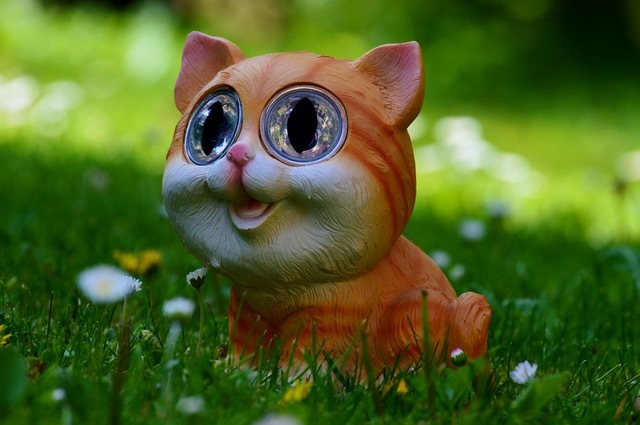 Clay cat litter produces varying amounts of silica dust – which is a known carcinogen. Inhaling this dust could be dangerous for your cat – and you. Though most litter is marketed as “low dust”, it’s impossible to get a dust-free clay litter. So is clay litter bad for cats? There’s a reason why clumping clay cat litter is the most popular type of litter on the market. Unlike many of the natural alternatives out there, clay litter is cheap, effective, and it’s extremely simple to use. 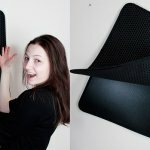 However, it’s not without its flaws. From its harsh environmental impact to stories of kittens developing mysterious intestinal masses, pooping clay, and then dying, to the fact that its dust is a known carcinogen, clumping clay litter’s convenience comes at a price. That said, cats have been happily using clumping clay cat litter for almost seventy years, and most of them never show any adverse reactions to it. 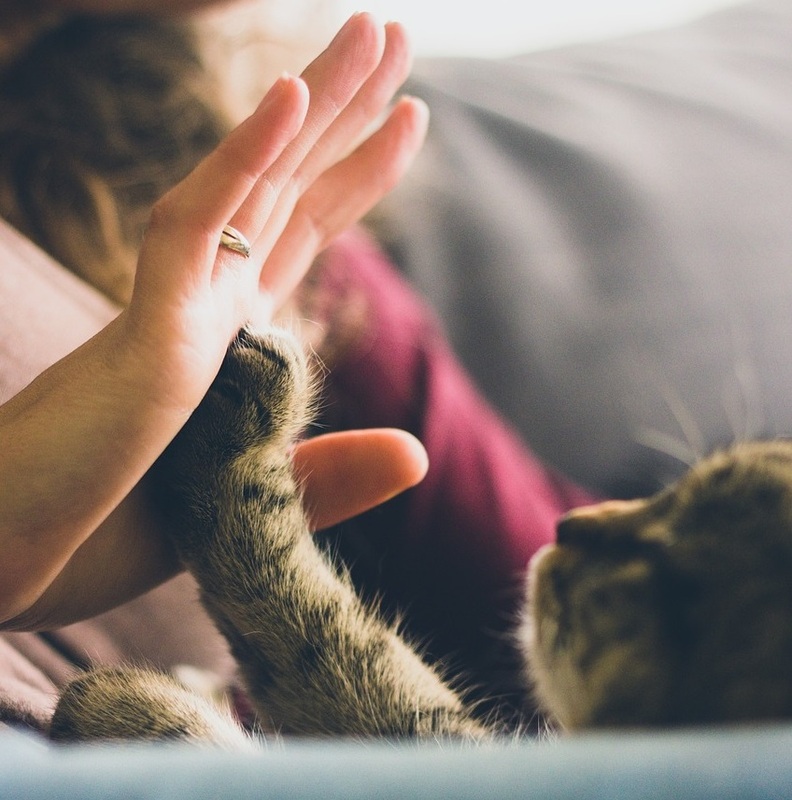 You can minimize your cat’s exposure to crystalline silica dust by using a low-dust clay litter like Dr. Elsey’s Multi-Cat Ultra or Respiratory Relief. 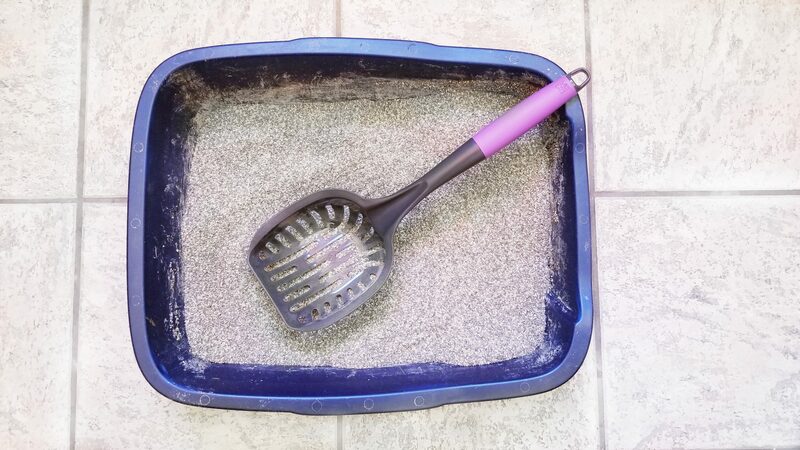 Pair a low-dust clay litter with an open litter box. 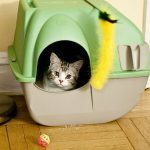 A hooded box has poor ventilation and will expose your cat to more dust than necessary. While kittens shouldn’t use clumping clay litter, most adult cats won’t ever consume enough litter to suffer from an intestinal blockage. 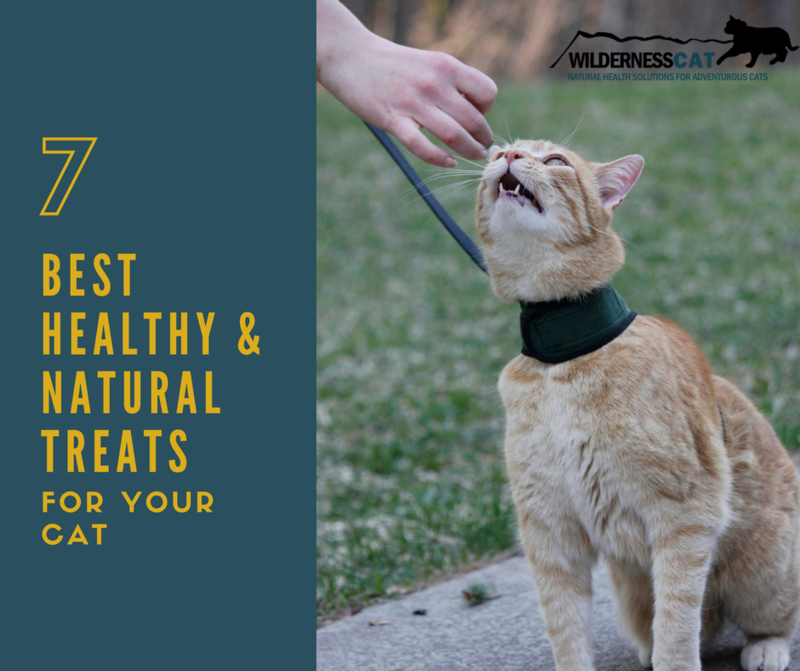 You only have cause for concern if your cat has pica and intentionally eats litter to compensate for mineral deficiencies. There are many other cat litter options available. 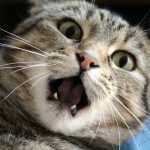 ← Does My Cat Have Too Many Hairballs?